The copyright is assigned for the year 1973 to the author. 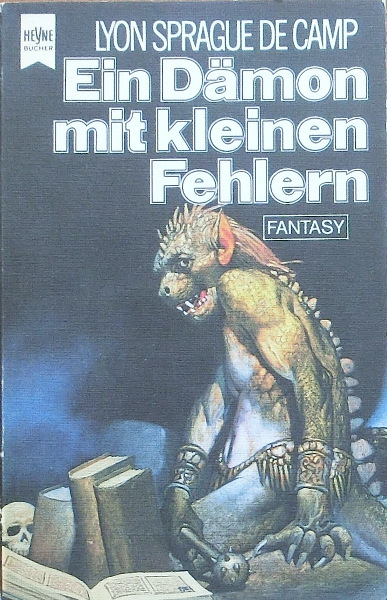 "Printed in Germany 1980" is stated on the copyright page; a dedication is on p. 8. Month of publication from S.F. Perry Rhodan Magazin, August 1980. The last page of the novel (p. 173) is unnumbered. The cover & interior artists are credited on the copyright page.